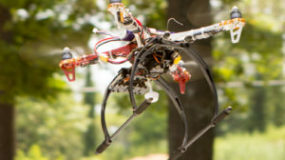 Camp Aerial Robotic QuadCopters: Grades 6-8, Cost is $375. 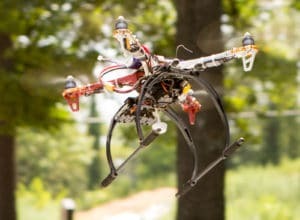 Campers will explore aerial robotics technology with fun and engaging educational scenarios and challenges. This camp offers aviation flight skills and interactive robotics training, and encourages camper interest in the career fields of Science, Math, and Engineering. Campers will build prototypes with the new technology and run test scenarios for safety, search, and rescue. Multiple teams of four will apply technology and planning to build a quad rotor designed for a specific first responder mission. Campers will also operate and take home their own hand-size quadcopter at the end of the week! *Note: campers need to bring an SD card so their mini-quad can take photographs. Please purchase Brand HD SD Card, at least 2-16G. Don’t purchase a copy cat card as Brand HD works best. Thanks!